In the previous tutorials you've looked at displaying images from all kind of sources. You've learned how to manipulate the image display, change the size and scaling of the images with standard options. This tutorial will show you a unique feature of Glide: displaying Gifs and thumbnails of local videos. If the gifUrl is a gif, nothing changes. However, unlike before, if the gifUrl is not a Gif, Glide will understand the load as failed. This has the advantage, that the .error() callback gets called and the error placeholder gets shown, even if the gifUrl is a perfectly good image (but not a Gif). In most cases, the Gif will load significantly faster when you're using the correct cache setting. We've added a new tutorial on more details and some background info of the Glide caching settings. If your app displays a unknown list of Internet URLs, it might encounter regular images or Gifs. In some cases, you might be interested in not displaying the entire Gif. If you only want to display the first frame of the Gif, you can call asBitmap() to guarantee the display as a regular image, even if the URL is pointing to a Gif. 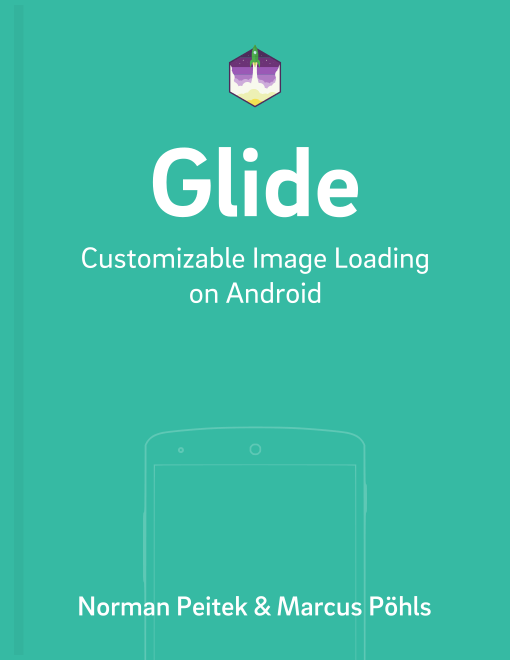 This should give you all the knowledge to display Gifs with Glide. It's easy, try it! One more time: it's important to note that this only works for local videos. Videos, which are not stored on the device (for example Internet URLs), will not work! Additionally, this will only display the first frame of that video. If you want to play videos or view videos from an Internet URL, look into the VideoView class. After reading this tutorial, you should be able to work with Gifs and local videos as well as you already can with images. Glide makes working with Gifs very smooth and convenient. In the next tutorial, we'll introduce Glide's thumbnail system to you.